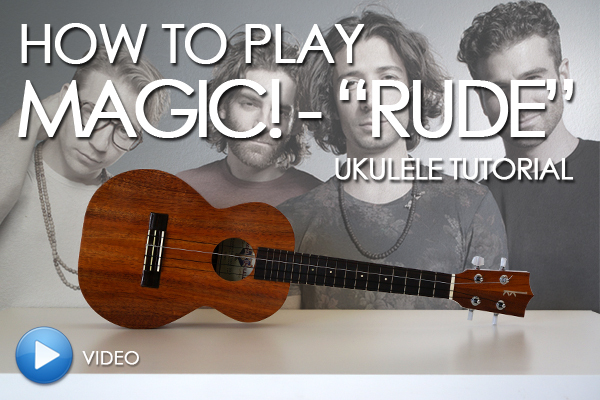 Mediocre Musician: Ukulele Tutorial: How to play "Rude" by Magic! 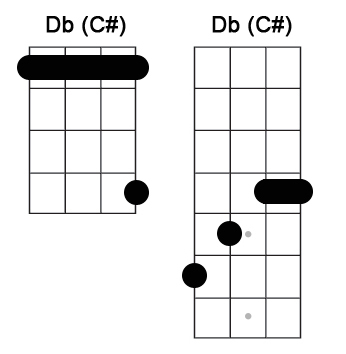 Two ways to hold Db. Use the one most comfortable for you. 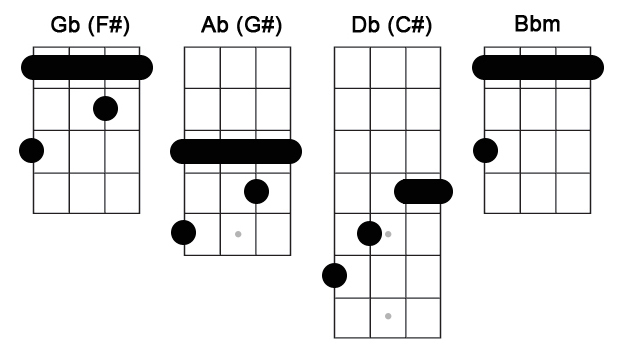 The same 4 chords are used throughout the song, and you just change up your strumming pattern for each part. Be sure to watch the video to see how it's done. Have fun!